A progressive private practice with a vision to improve the lives of all people by enlightening individuals about food, nutrition and dietetics, while advocating healthy lifestyles. 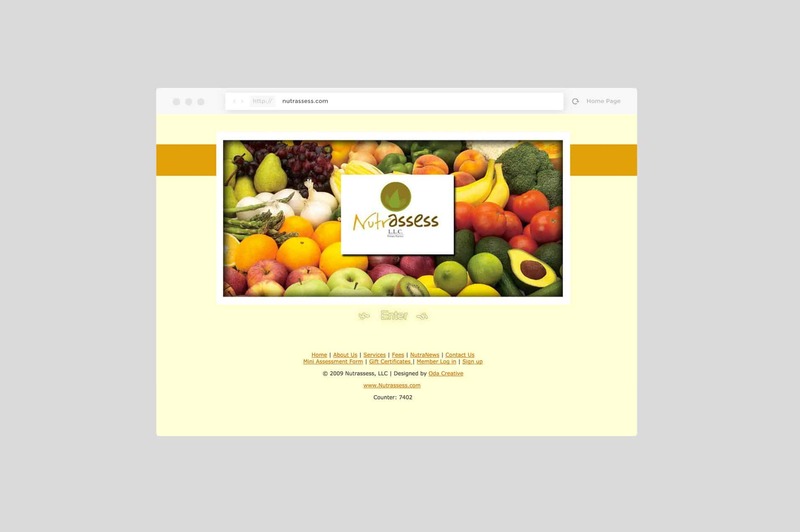 With the earthy color scheme, just looking at the website will make you feel healthy! Both the brand and website carry the same color scheme and nutritious enlightenment.